Alltypes Insurance Columbus Ohio Auto, Life and getting your taxes done. Alltypes Insurance Llc is a top insurance company based in Columbus Ohio. There are different kinds of protection needed depending on ur situation let us help you find Auto Coverage that works well for you. There are many ways to help save money on the right Auto Insurance plan By appling the right Automotive Discounts and bundling with existing services like Home Insurance. How much is car insurance in Columbus, OH? Residents shouldn't be surprised to learn that average car insurance rates in Columbus are higher than both the state and national averages. The average cost of auto insurance in Ohio is $702.59 a year. The national average cost is $889.01. Home Owners Insurance serving Columbus Ohio. It is not always easy to know where to turn to for help. One the face of it, the available options might seem virtually endless, but realistic and reasonable options are much more limited. 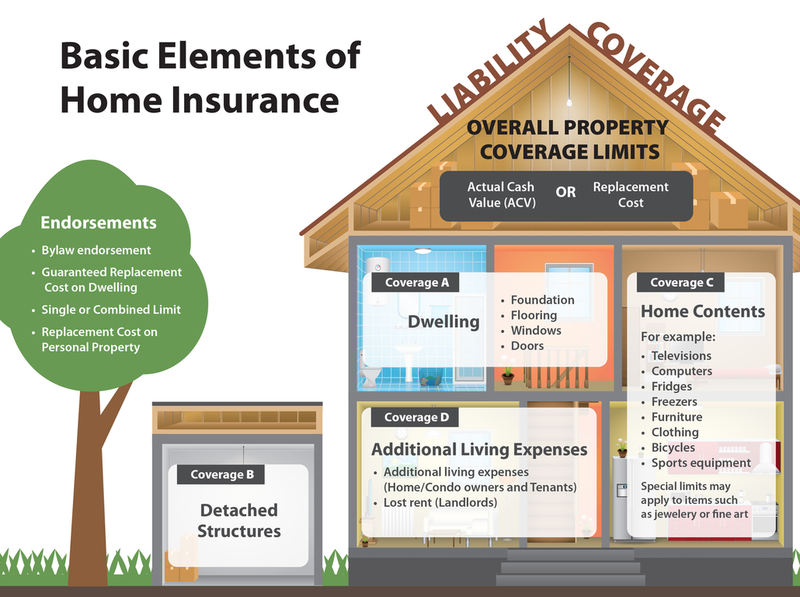 Home owners insurance helps cover a number of risks that may affect your home, your belongings and your family. An we can help explain how Home Insurance may help cover a varity of things. Homeowners insurance is needed if you own a home, vacation home, or are purchasing a home. If you own a condo, town house, or row home you need condo insurance. even renters insurance if you rent from someone else. Get a homeowners insurance quote, and we'll make sure you get the policy that fits your needs. Learn about all the dirrfent types of protextion by one of our dedicated staff members like: Dwelling protection, Other structures protection, Additional living expense coverage, Water backup coverage, Personal, Property Insurance, Family liability protection, Guest medical protection, Fire department charges coverage. There might come a time when financial protection for only a limited time is needed. Term life insurance can provide maximum protection and costs less than a long term plan of insurance. Term life insurance can also be changed to a more permanent life insurance plan later down the line up to age 70 or when the term ends . . The premiums you pay for life insurance are not usually tax deductible, but the payout generally is not taxable, either. Beneficiaries don’t have to claim life insurance payouts as gross income on their taxes. If they choose to take payments from the life insurance company over time, they may have to pay taxes on the interest that accumulates in the account. Come up with a plan to help you save money for that inevitable time when u get older and life and want to be able to relax knowing that your health is taken care of. Do you have a highly specific or complicated tax situation? If so, alltype has an expert tax Knowlage that we use to make sure all of your tax needs are meet quickly and efficiently. Whatever your needs are we can help from basic to compicated. 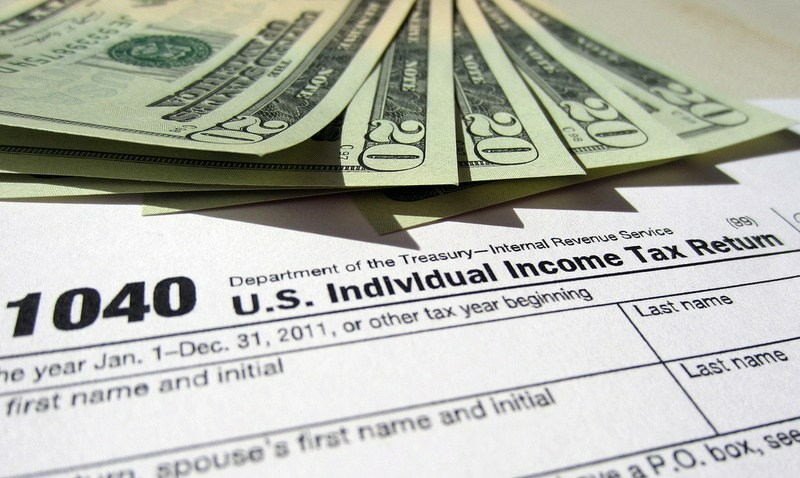 DELINQUENT TAXES and how to avoid them. Making sure all of ur needs are accounted for and nothing is missed that will cost or miss you money. Ohio Property Tax adjustments may need to be made to do a upgrade in ur home like: Landscaping, Remodel, Exterior or interior Improvements. These all add value to your property and home. We can help navagate all of these things into both insurance and taxes. Helping With any IRS Problems. If you are audited by the IRS, for any reason or If you want to avoid being audited by the IRS, call us to help you put tohger a plan that can be easy and affordable. We work with Fine Line Auto Body shops for Collision Repair Services too all areas of columbus Ohio. We proudly serve the following areas: South Ohio, North Ohio, West Ohio and East Ohio and all of Columbus and surrounding areas! We understance Insurance and taxes are hard areas to navagate and we want to make sure you are getting the best possible deal with great coverage and options. Below are many ways to contact us.